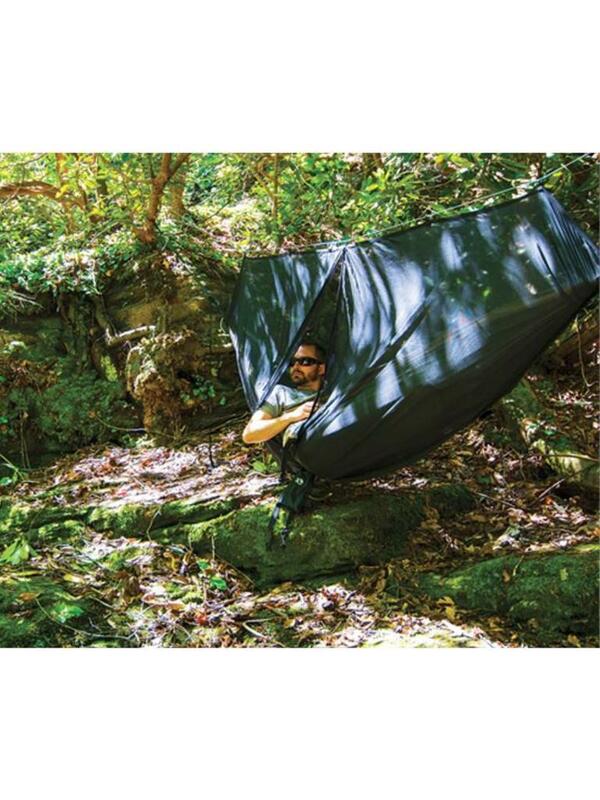 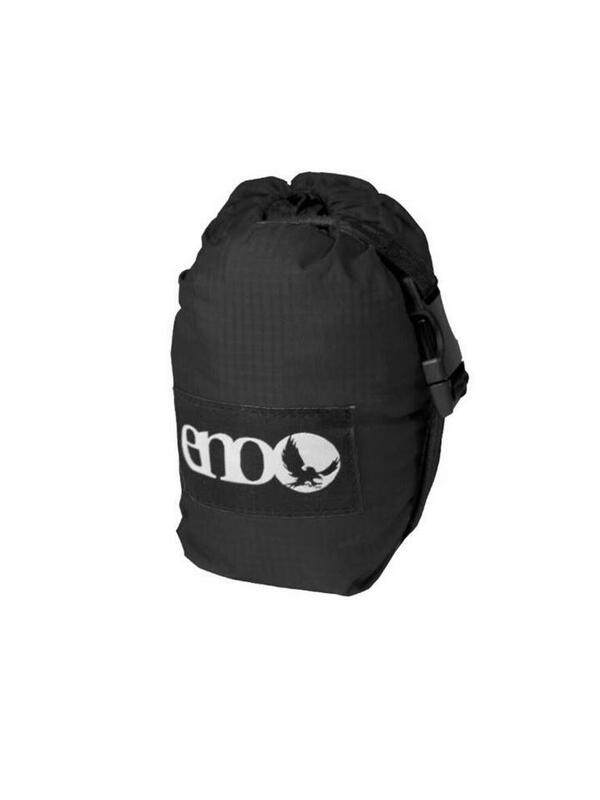 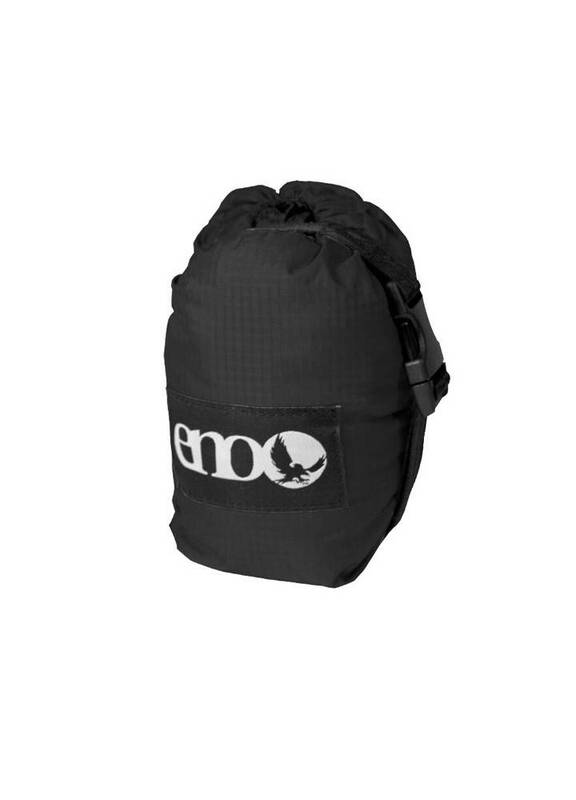 ENO Guardian Bug Net - Escape Sports Inc. 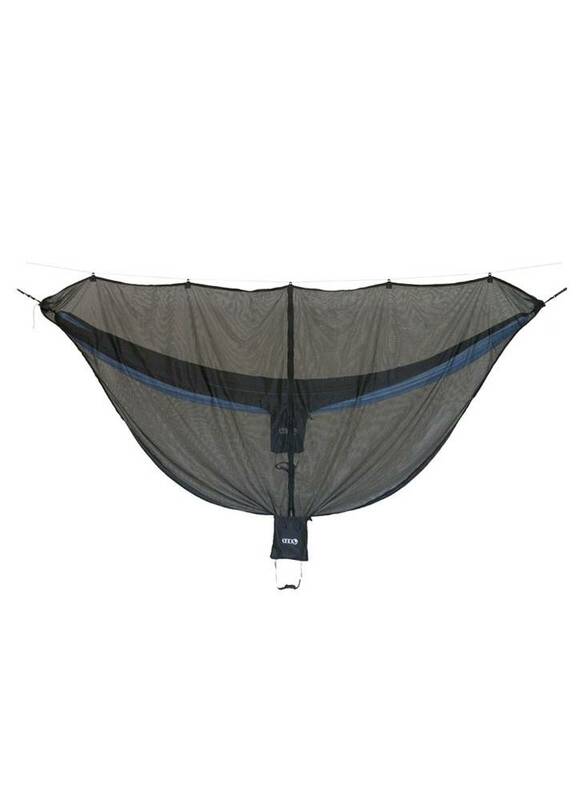 Kicking back in your ENO hammock is not the time for mosquitoes to chow down. 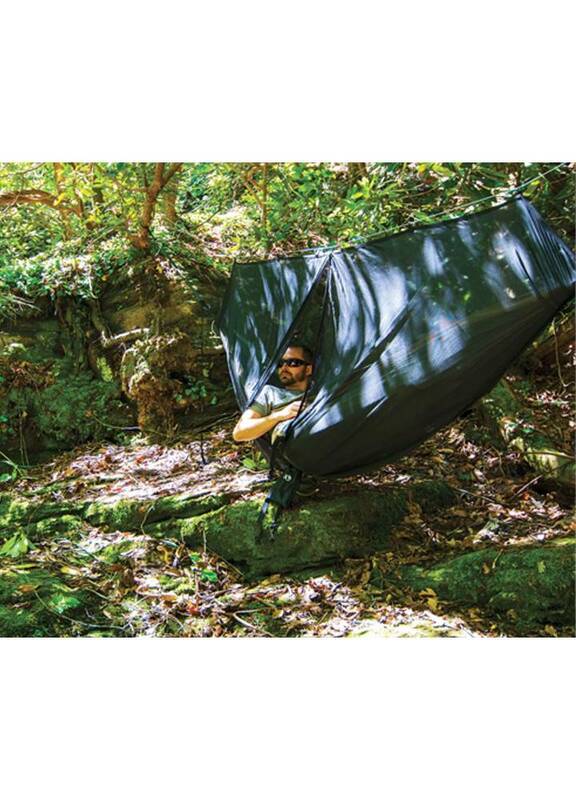 The Guardian surrounds you and your hammock in bite-free peace of mind, without cramping your style.